We have several items for sale in our online store. Not only can you buy tickets to upcoming events, but you can also purchase a memorial bench, hitching post, or beautiful notecards featuring the photography of Rita Turner. 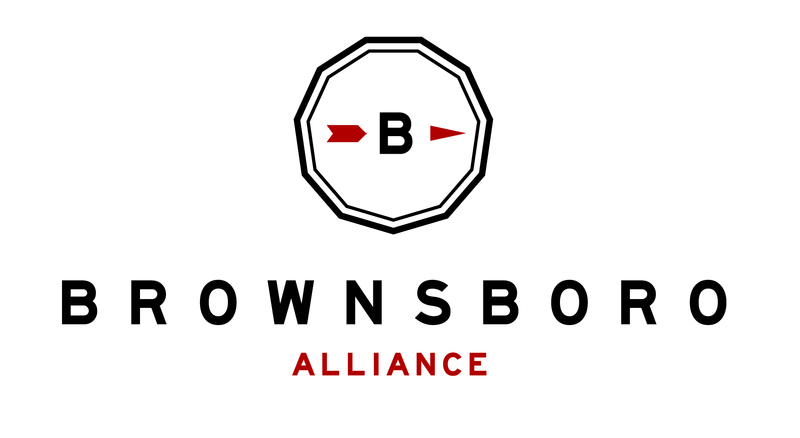 Whether you’re looking to honor a loved one or give a unique gift, consider a purchase from Brownsboro Alliance!